Chris Burlile buckles his daughter, Amelia, into her car seat. 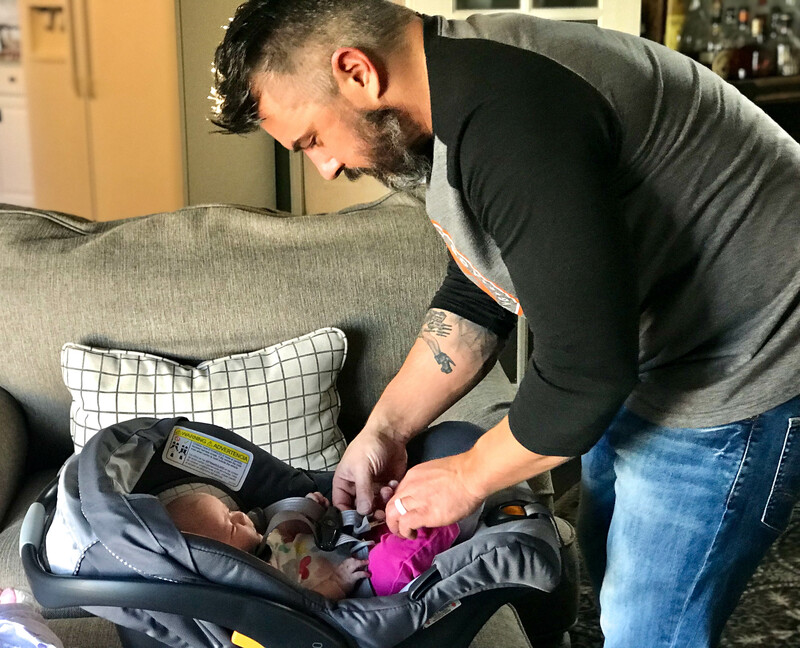 He says he and his wife, Aimee, did a lot of research before purchasing a car seat, and ultimately decided on one that was rear-facing because they felt it would be the safest. 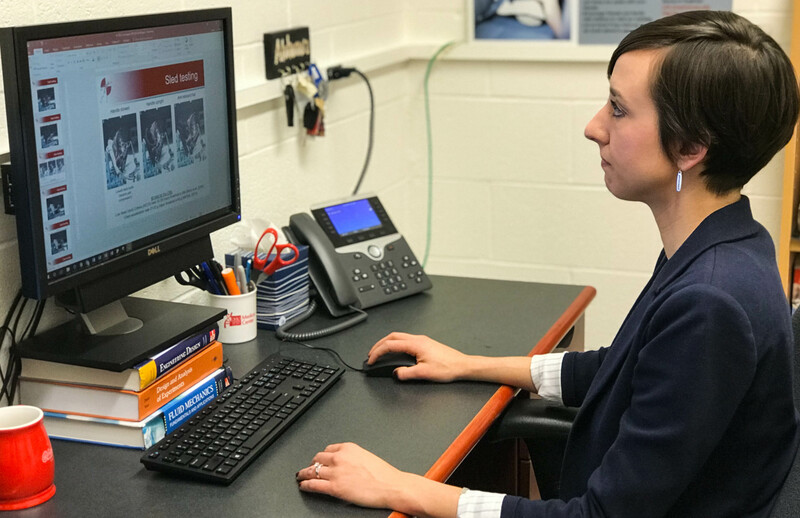 A new study from The Ohio State University Wexner Medical Center found that rear-facing car seats were safe for children no matter where the impact came from. 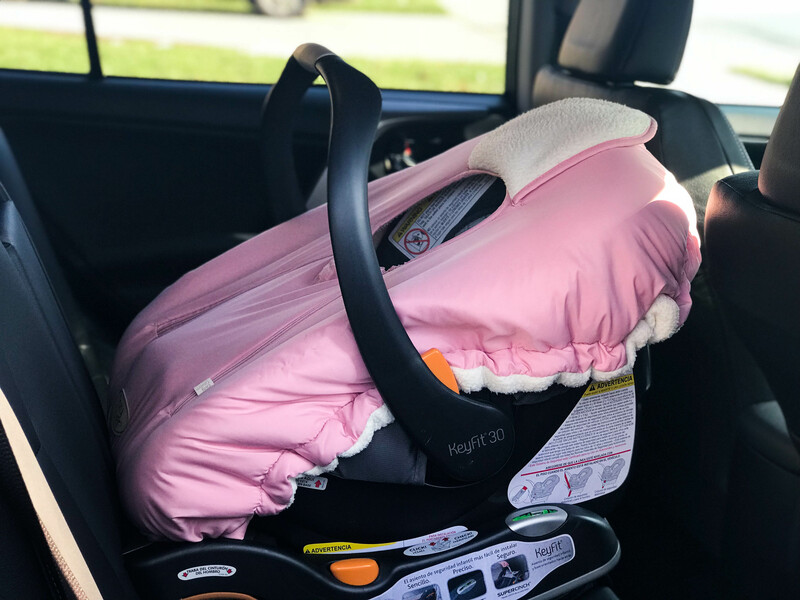 (COLUMBUS, Ohio) — Experts know that rear-facing car seats protect infants and toddlers in front and side impact crashes, but they are rarely discussed when it comes to rear-impact collisions. 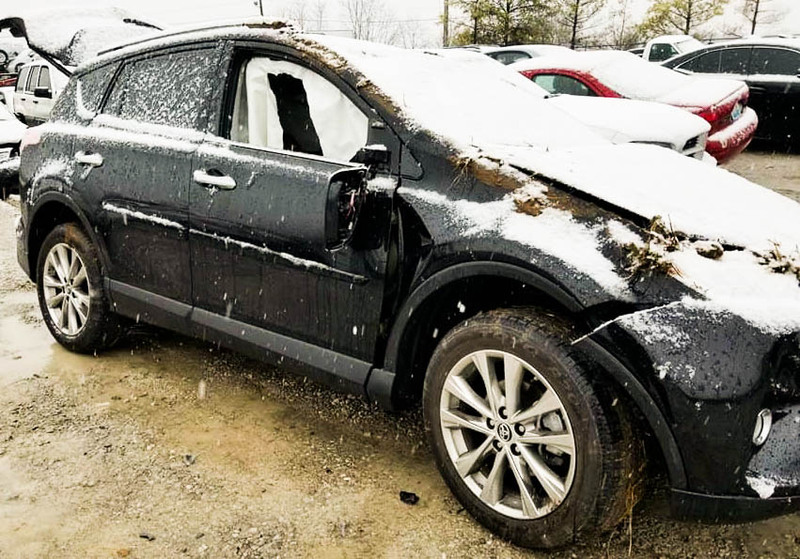 Because rear-impact crashes account for more than 25% of all accidents, researchers at The Ohio State University Wexner Medical Center conducted a new study to explore the effectiveness of rear-facing car seats in this scenario. Mansfield and her team studied multiple rear-facing car seats, investigating the effects of various features including carry handle position and anti-rebound bars. The study found that when used correctly, all were effective because they absorbed crash forces while controlling the motion of the child, making rear-facing car seats a good choice in this scenario. A new study at The Ohio State University Wexner Medical Center found that rear-facing car seats are safe for children in rear-impact crashes. A properly-tightened installation helps reduce the risk of injury because it limits the amount of energy transferred to the child. Parents should always follow the recommended guidelines on the correct type of car seat for their child’s height, weight and age. Chris Burlile buckles his daughter, Amelia, into her car seat. He says he and his wife, Aimee, did a lot of research before purchasing a car seat, and ultimately decided on one that was rear-facing because they felt it would be the safest. Julie Mansfield straps a doll into a car seat. Rear-facing car seats are known to protect children in front and side impact crashes, but are rarely discussed in terms of rear-impact collisions. 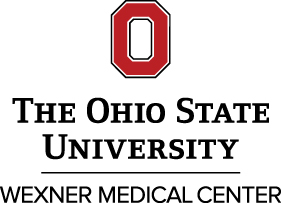 In a new study, researchers at The Ohio State University Wexner Medical Center explored the effectiveness of rear-facing car seats in rear-impact accidents by conducting crash tests with different car seat types and features. Julie Mansfield reviews the results of a new study that examined the effectiveness of rear-facing car seats in rear impact crashes. 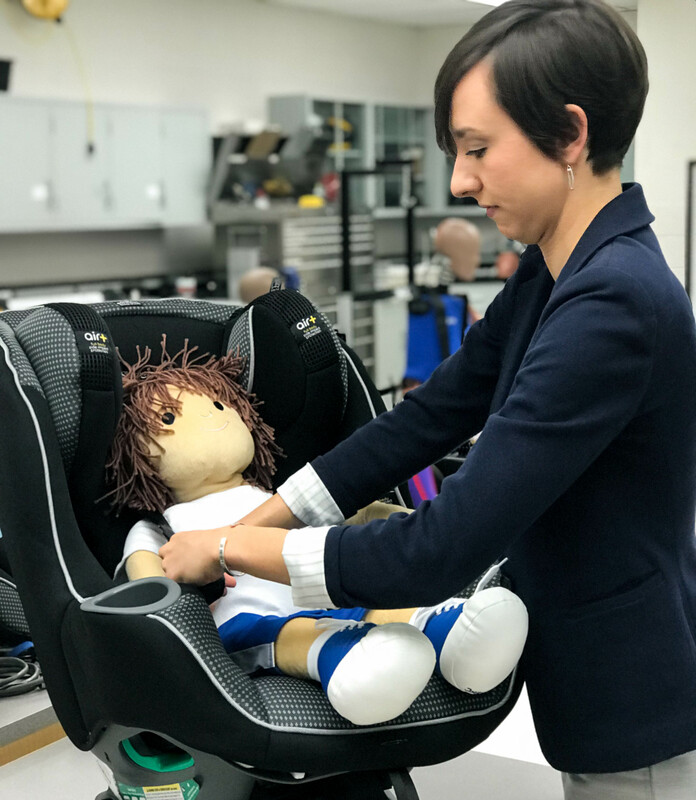 The study found that because the seats can absorb crash forces while controlling the motion of the child, rear-facing car seats effectively protect children when installed correctly. Chris and Aimee Burlile, along with their 12 week old daughter, Amelia, were on their way to the store when they were hit by another vehicle. The accident totaled their car (pictured), but the family was not hurt. Chris says Amelia survived the accident because she was protected by her rear-facing car seat.